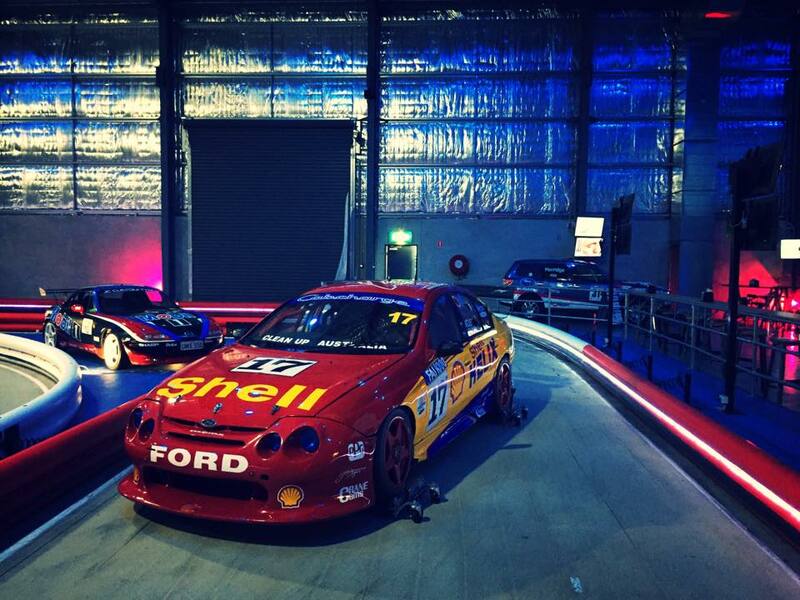 The Nightcruiser Crew have provided Event, Function, Concert and Races, Weddings and Party Transport for some time. The Nightcruisers never sleep. We have a large fleet available and cover a wide pick up area. 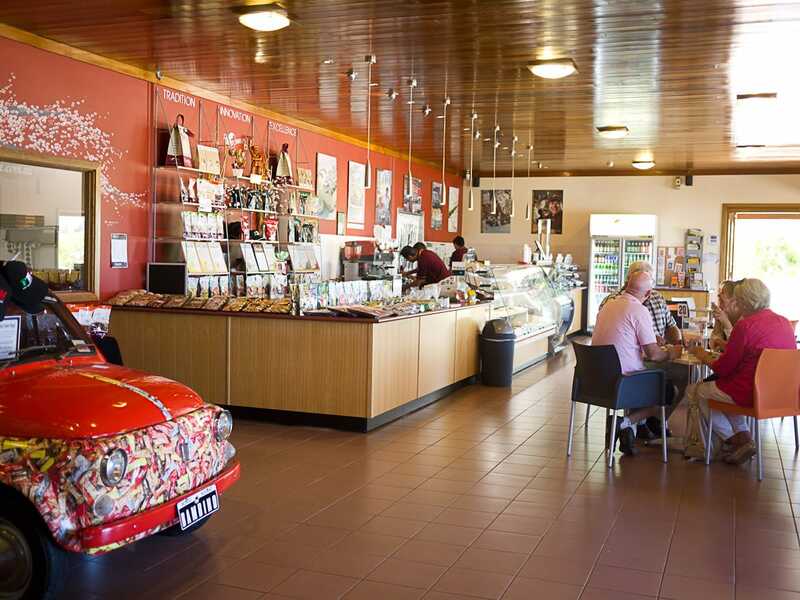 Italian nougat factory and shop with a casual cafe, for homemade biscotti, gelato and cakes. Mondo Nougat is proud to be a part of the Swan Valley community. They suggest that a visit to their factory is the perfect excuse to visit the region and discover the local wineries, breweries, restaurants, art galleries and other local producers the region is renowned for. Include it with your Nightcruiser Wine and Brewery Tour or Celbartion outing and ideal for Nougat tasting and homemade cakes and coffee. The Cheese Barrel is the perfect setting to enjoy a selection of cheese boards and wines to match. They showcase the finest international ‘benchmark’, farmhouse and artisanal cheeses, premium Olive Farm Wines & 5 Senses Coffee. Set behind the tranquil vineyard of Olive Farm Wines, in the beautiful Swan Valley, overlooking the Susannah Brook. 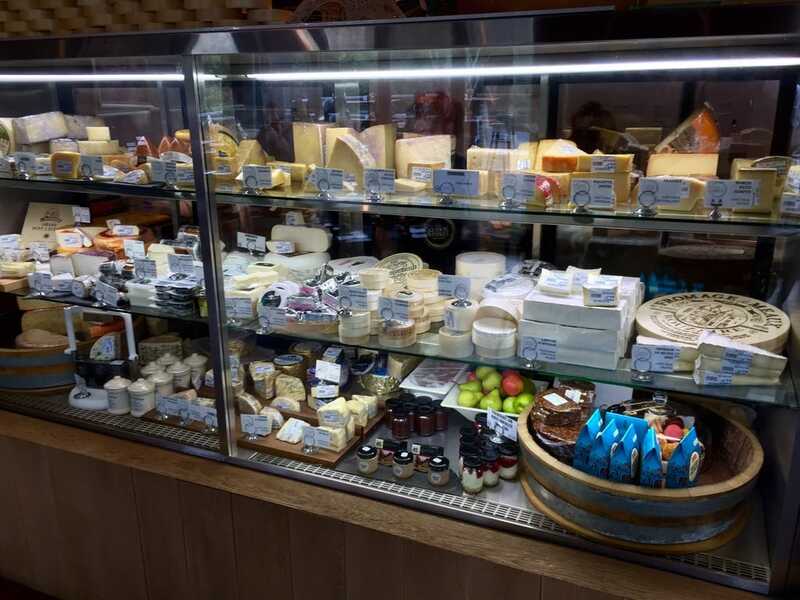 They don’t offer free tastings but do have a selection of boards to cater for small tastings, snacks or lunch. Great for couples, families, friends and corporate groups and ideal to include with your Nightcruiser Party Bus Tours Excursion to the Swan Valley. They are a boutique coffee roaster, providing their customers with a totally unique coffee experience. Include a stop on your schedule with your Nightcruiser Wine and Brewery Tour and experience the adventure as they take you through their range of specialty coffees, watch our roasters at work or simply enjoy a beautifully brewed coffee with friends. 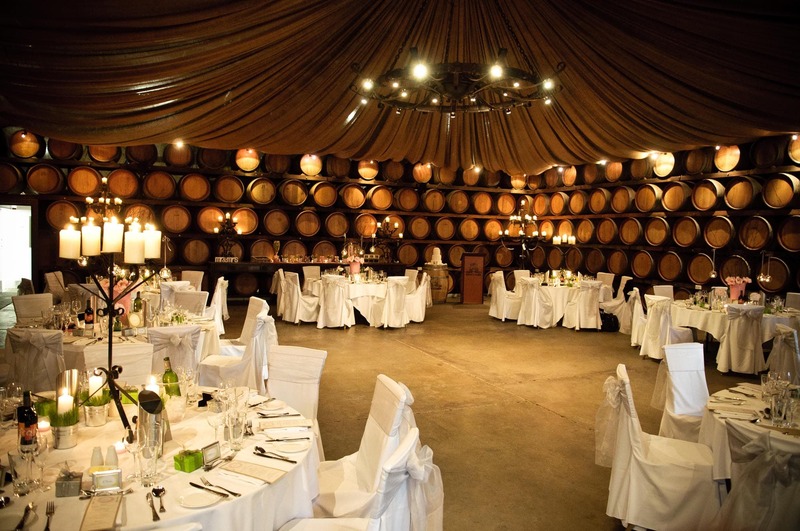 The venue offers a la carte lunch and dinners, specialises in corporate and special occasion functions, wedding receptions, hen’s parties and has a cellar door in which to sample and or buy their wines. Enjoy medal-winning wines and scrumptious meals with magnificent vineyard views and rural surroundings. Also fully licensed with a range of beers, spirits and cocktails. Nightcruisers call on the Black Swan for Hens Parties, Birthdays and even wedding guest transport including late-night. 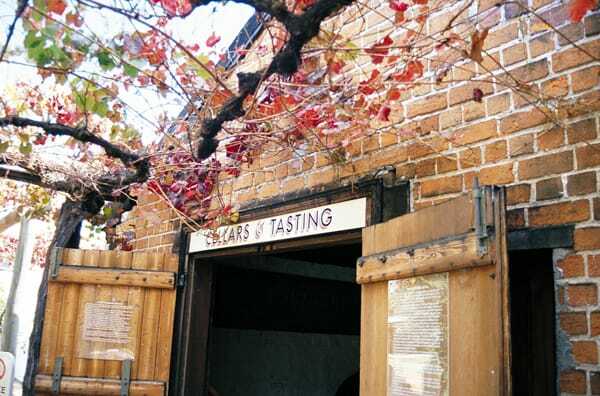 Open 7 days for wine tasting. Lunch – Monday to Sunday, a la carte or light meals. Dinner – Wednesday to Saturday. 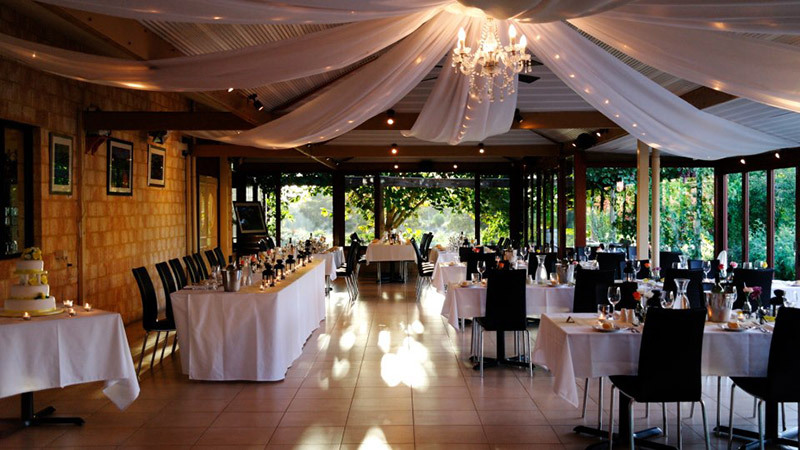 Carilley Estate is a winery and restaurant situated in the heart of Perth’s beautiful Swan Valley With sweeping views of picturesque vineyards and enchanting gardens, Carilley Estate is an ideal venue for your next meal, family gathering, birthday, wedding or special occasion. Sit and enjoy the tranquil surroundings overlooking the majestic river gums and picturesque Susannah Brook. The Nightcruisers have been calling on the Carilley Estate for many years and ideal for Wine Tasting and lunches. We also provide Function and Wedding Transport including late-night returns. The Nightcruisers mainly visit this winery for Function Group Transport and Wedding Guests Transport including late-night returns. Unsurpassed natural bush setting with stunning views only 25 minutes from Perth. Winner 2002 Gold Plate award and 2001 Excellence award. Available for weddings, corporate and private functions. 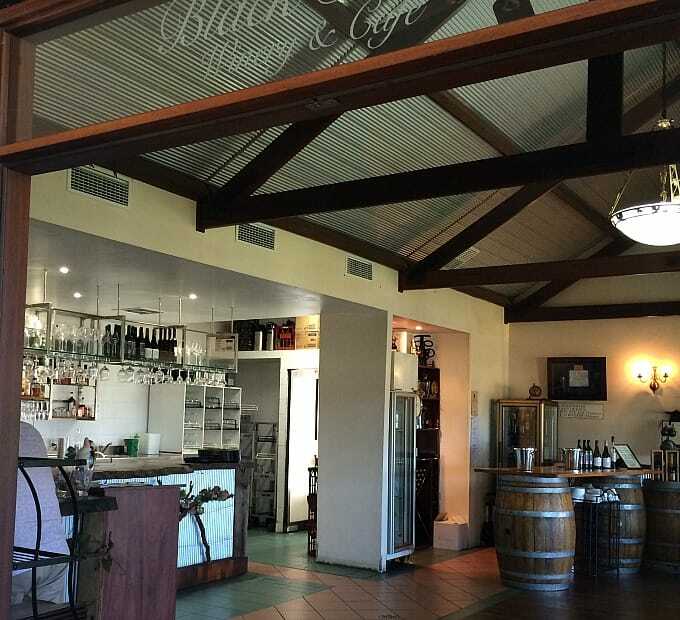 Henley Park also offers lunch at the café where you can take a seat under the pergola overlooking the vineyard or inside the old cellar surrounded by the barrels and savour your visit to this warm, welcoming, family-run winery. Café open Friday, Saturday, Sunday and Public Holidays. A completely modern, clean and fresh approach has been taken with this brewery and food. Grab a pizza, some tapas, a refreshing ale – sit on the deck overlooking the vines and relax! If it’s hot in the valley – we pump up the air-conditioning and turn on the spray misters outside. Nightcruisers have been welcome here since it opened with our many Swan Valley Tours. Beer, Wine and Cider available. Enjoy premium wines, a glass of sparkling and superb platter style lunches overlooking Jane Brook. The Swan Valley’s Shiraz and Sparkling specialist. A friendly family owned winery with quality service and loads of character. Set in the original rustic winery, Jane Brook Estate Wines Cellar and Courtyard Cafe offers indoor and outdoor casual dining 7 days a week. Why not sit and enjoy one of our famous Ploughman-style Platters together with a refreshing glass of wine under the vines or on our decking which overlooks the 60 year old Jane Brook vineyard alongside the Brook which inspired our now famous name. Open Monday to Friday 10am to 5pm. Weekends and Public Holidays 12pm to 5pm. Knights Winery and Distillery produces the finest Liqueurs, Schnapps, Spirits, Wines and Chocolates. Their Spirits are made using their own natural fruits with their own triple filtered spirit base, giving a smooth, long lasting taste. Their Chocolates are hand made using the finest chocolate Base then hand dipped to give that crisp finish that everyone just loves. Open Fri to Tues 10.30 – 5pm. The Nightcruiser Crew have organised Liqueurs and Schnapps tastings. Lamont’s successfully blends wine and food and produces distinctive wines representing outstanding quality and value. With an excellent reputation for servicing fresh seasonal and regional produce, the winery today offers a more casual alfresco eating experience area situated in a natural bush setting. Enjoy the ambience grazing on our new menu or try espresso coffee with tempting home-made slice. Open Wednesday to Sunday 10am to 5pm Popular with the Nightcruiser Wine Tours especially for large groups for outdoor lunches. The Nightcruiser and Winecruiser can incorporate a lunch visit during your Wine Tour. The Nightcruiser is also available for evening and late night group transport. Located in the beautiful Swan Valley, Western Australia’s oldest wine region, the winery offers a number of leisure and team-building activities in a spectacular setting. Private tastings of the extensive wine list and Homestead Brewery’s boutique beers and cider can be arranged, allowing guests an insight into the wine and beer making process in a relaxed and casual environment. With a variety of entertainment and dining options, Mandoon Estate is the perfect setting for your next special occasion or event, catering for all groups whether for a casual meal, intimate dinner or gala ball. Nightcruiser Wine and Brewery Tours have been welcomed at Mandoon since it opened and it is popular with Hens Days and Birthday celebrations. 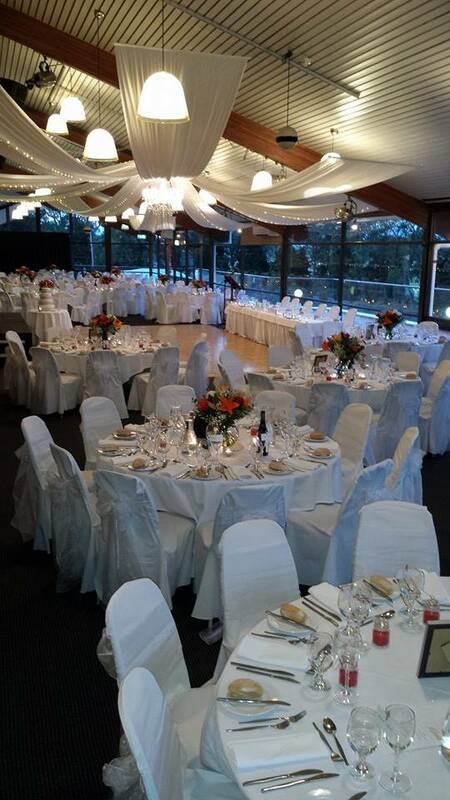 A beautiful, purpose built, function centre right in the heart of the Swan Valley. They have 4 varying size Function Venues catering for functions from 20 – 500 guests. With views incorporating the gorgeous gardens and river beyond, they are the perfect setting for Weddings, Birthdays, Anniversaries, Engagements , Christmas Parties and Corporate events and Nightcruiser have been providing transport there and back including late-night..
Why not try one of their Dinner Dances – they are fun for groups of all ages and include a full smorgasbord Buffet and dancing to music from a local live band. Functions for 20 to 1000 welcome. Enjoy a lazy lunch with views of the Swan river in the beautiful Swan Valley. The Sunday Buffet Lunches provide a value for money opportunity for a special occasion or celebration for groups of up to 100 guests for a birthday, christening or anniversary. Nightcruisers provide transport and this is ideal for your Hens Day lunch opportunity or Birthday celebration. Family owned and operated winery in its 25th year in the Swan Valley that continues to provide excellent value for money on its extensive range of quality dry, sweet and fortified wines. Free B.B.Q. Facilities under the Grapevines are available but bring your own utensils, oil etc. NO BYO allowed under their license but you can purchase bottles of wine to consume there. RiverBank Estate Winery and Restaurant is located just 20 minutes from the Perth CBD in the Swan Valley, 3 km north of Guildford. 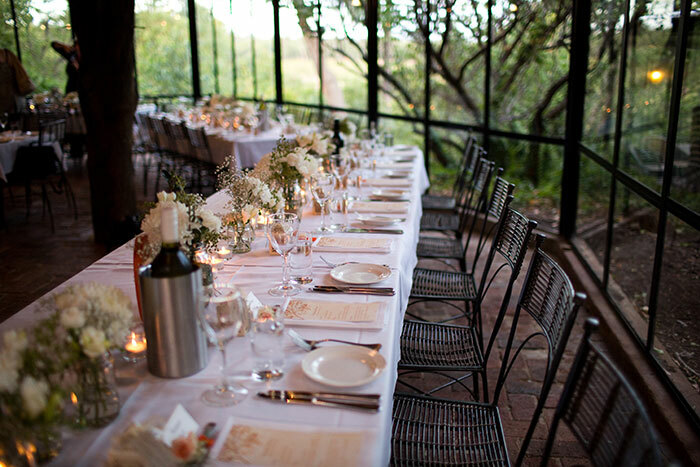 With vineyard views down to the Swan River and a relaxed, friendly atmosphere, RiverBank Estate is the perfect venue for any occasion. Open daily for lunch from 11 am, our architecturally designed restaurant with wide verandas, and a large lawn area offers plenty of space to slow down and unwind. WA’s oldest Hotel and beautifully restored. Includes a shady beer garden surrounded by roses and superb dining and cafe style lunches. Unique historic surround atmosphere. The Nightcruiser Booking Crew on occasions suggest the Rose and Crown as many venues get booked out early and this is a great addition to your schedule when that happens. Experience a unique blend of vineyard views, fresh regional produce, innovative Australian cuisine, great wines and unmatched service at Sandalford Restaurant. 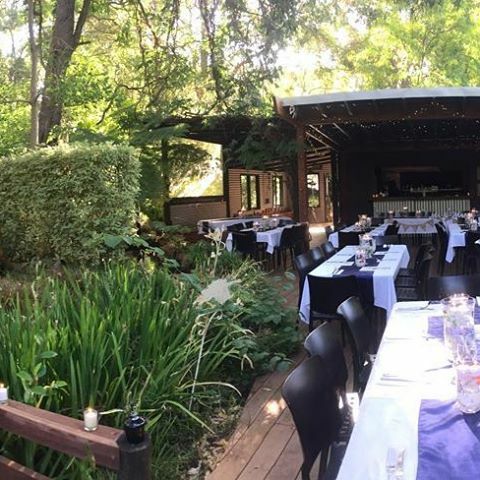 Opened in 1998, this Swan Valley restaurant is ideal for relaxed casual dining, formal corporate meetings or social functions. Dine amongst the rustic ambience of limestone, wood and a grand open fire. For a historic touch, try the relaxed alfresco atmosphere under 112 year old vines with beautiful views of vineyards and surrounds. For your special corporate and social events, Sandalford Restaurant seats up to 60 people inside and 80 people for alfresco dining. The restaurant’s inviting feelings of warmth and comfort, combined with a unique dining experience, help make your special occasion memorable. Sandalford Restaurant is open daily for lunch from 12-3. The Nightcruiser and Winecruiser can incorporate a lunch visit during your Wine Tour. The Nightcruiser is also available for evening and late night group transport. In this tranquil setting with valley and vineyard views from the veranda, visitors are invited to enjoy fine food and award winning wines. Imaginative architectural work has brought together artistic qualities and practical spaces in a splendid earth-rendered winery that has become another ‘jewel’ of the Swan Valley. Maaike Berns has been responsible for the interior of the restaurant where all wines can be enjoyed with delightful meals of excellent value. The Winery is open Tuesday to Sunday from 11:00 AM to 4:00 PM for lunch. To avoid disappointment, bookings necessary. They designed the Upper Reach Café to reflect the casual lifestyle and climate that we so love in Perth. Imagine looking out over the vines with a glass of red in your hand and a plate of sizzling tapas in front of you. The conversation of friends flows. It’s the perfect way to spend a relaxing day. Newly renovated restaurant with alfresco, decking and garden dining options along with a children’s playground. Now fully licensed. For Function, Events and Wedding Transport the Nightcruisers call on Hopscotch with a large range of vehicles to suit including late-night returns and a large pick up area.